Home MAKING CHANGES TO INCORPORATED OR REGISTERED BUSINESSES How Can You Change Your Business Address In Ontario? How Can You Change Your Business Address In Ontario? A long-term successful business will probably change its address several times throughout the course of the years and decades it operates. Whether you run your small business out of your home and have recently moved, have had to move your storefront due to a rental or leasing agreement, or you have had to downsize or upsize, you might be dreading the hassle of changing your registered business address. But don’t worry! 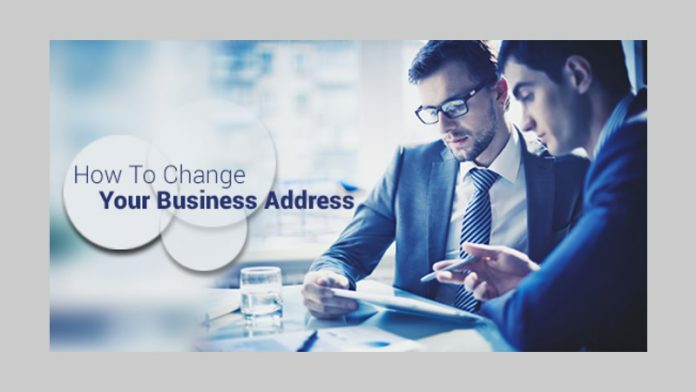 The below is a simplified guide to changing your business’s address. 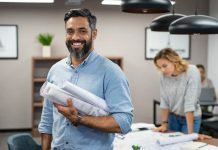 Regardless for the reason you need to change the address of your registered business, it is the responsibility of the director or directors of a corporation to notify the Province of Ontario of any changes. A director is required to notify the Province of any changes within 15 days of said change or changes. To do so, you must fill out and submit a Notice of Change (form 1). Further to being the appropriate form to submit following the change of the address of the head office or mailing address, this form is also used to add or remove directors and officers. Apart from the obligation to notify the Province of an address change, it is important to keep these records up to date for legal, tax, and banking purposes. You can file a Notice of Change form either manually or electronically. To file manually, you must obtain a copy of the blank Notice of Change form (available here) and fill it in. You then mail the documents to the Province of Ontario. We do not recommended this system as there is no warranty that the Province has received the information or made the changes you requested. While there are no fees to file manually, the timeframe for the Province to update your corporate record is typically a lengthy nine weeks. When you file electronically, your corporate record is updated within only a day or two and you receive a receipt of the changes you made. The small fee is generally worth paying for this expedited process. After you’ve gone through the legal steps of changing your address, don’t forget about the online and offline changes that need to be done, as well. Things like changing the contact information on your website, changing your Google My Business address (so your new location shows up in Google Maps and other similar searches), and updating your letterhead, cheques, or other similar items. 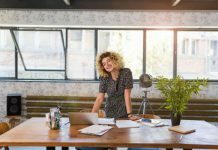 The small effort it takes to change your business address is well worth ensuring that your clients, patients, or customers will be able to easily find you in the future. Previous articleHow Do You Legally Change A Business Name?